The Driver Is Holding The Steering Wheel And Is Driving A Truck On The Highway. Free Place For Your Text Is In The Right Side Of The Photo. All Potential Trademarks Are Removed. Фотография, картинки, изображения и сток-фотография без роялти. Image 47260508. 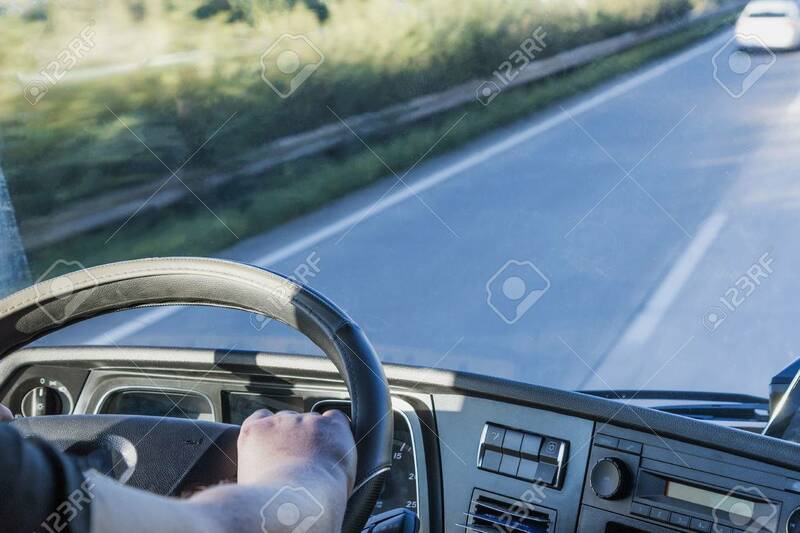 Фото со стока - The driver is holding the steering wheel and is driving a truck on the highway. Free place for your text is in the right side of the photo. All potential trademarks are removed. The driver is holding the steering wheel and is driving a truck on the highway. Free place for your text is in the right side of the photo. All potential trademarks are removed.